Walk, walk, walk, everywhere To Downtown, Smith College, Childs Park, or go for a ride or stroll on the Bike path, just two blocks away! 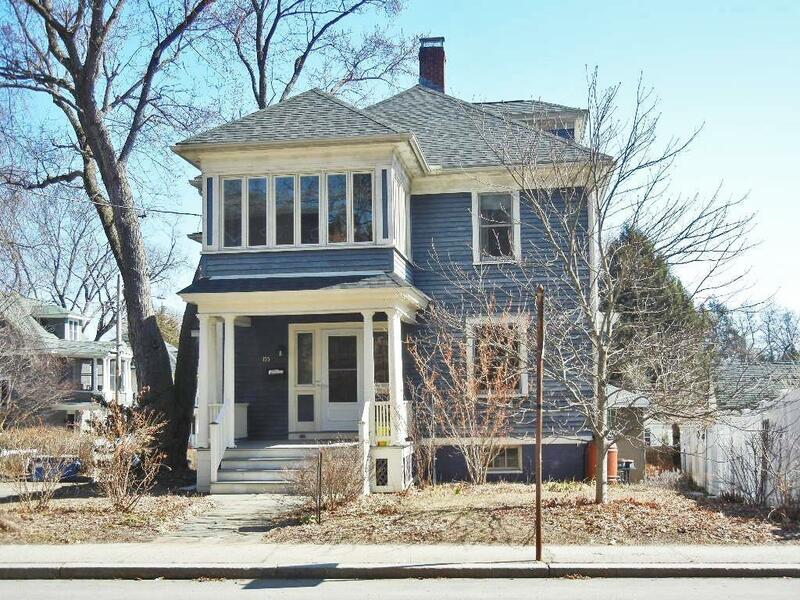 This restored early 20th century, 4 bedroom, 2 bath home has charming natural woodwork, updated kitchen and baths, wood floors, and morewhether you want to read a book on the window seat, cozy up by the fireplace in the living room, or take in the sunshine in one of the two enclosed upper porches, this house has plenty of spaces to relax and recharge! The 3rd floor is a bright finished attic that could be a master or additional bedroom, a studio, a playroom or a home office space to enjoy. The basement offers a workshop area, and plenty of storage space. 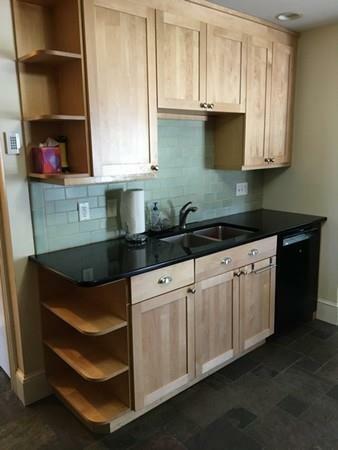 Parking is a breeze, with a two car garage and additional offstreet parking. This house is one you wont want to miss! 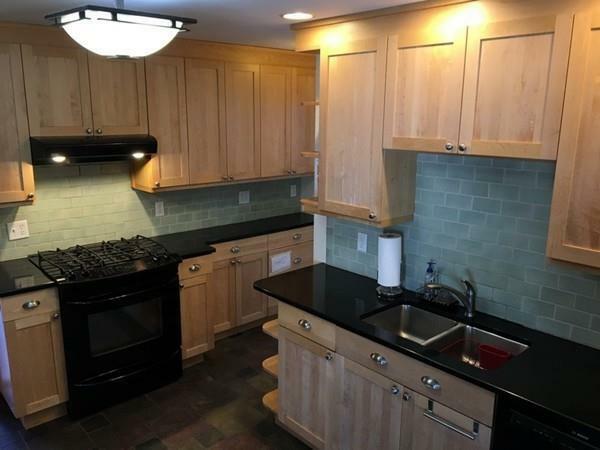 Listing courtesy of James Kwiecinski of The Murphys Realtorsâ®, Inc.. 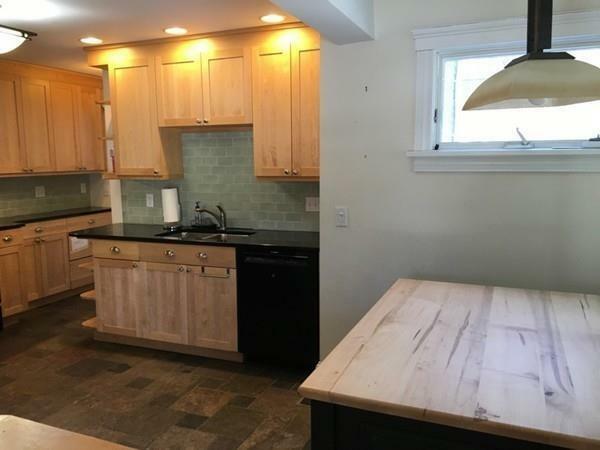 Listing provided courtesy of James Kwiecinski of The Murphys Realtorsâ®, Inc..